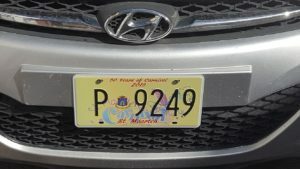 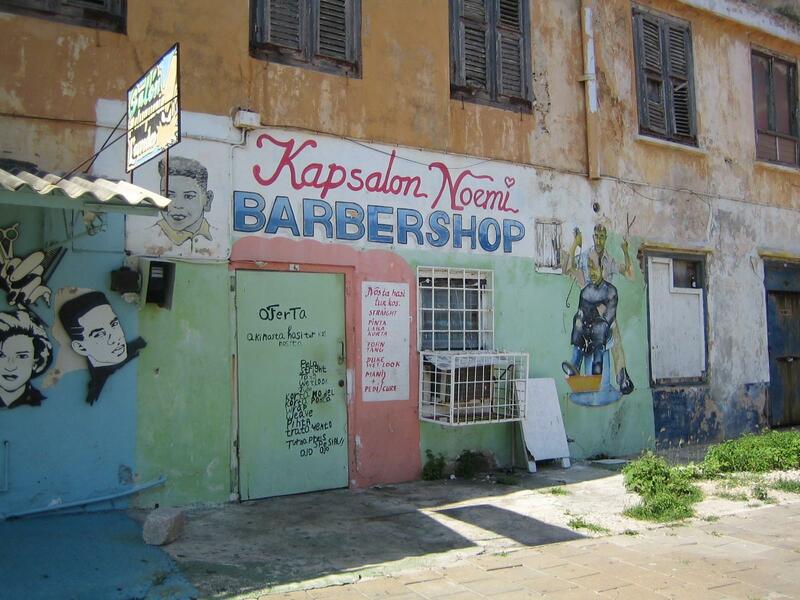 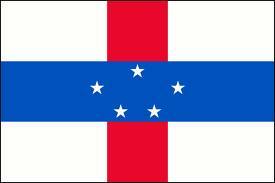 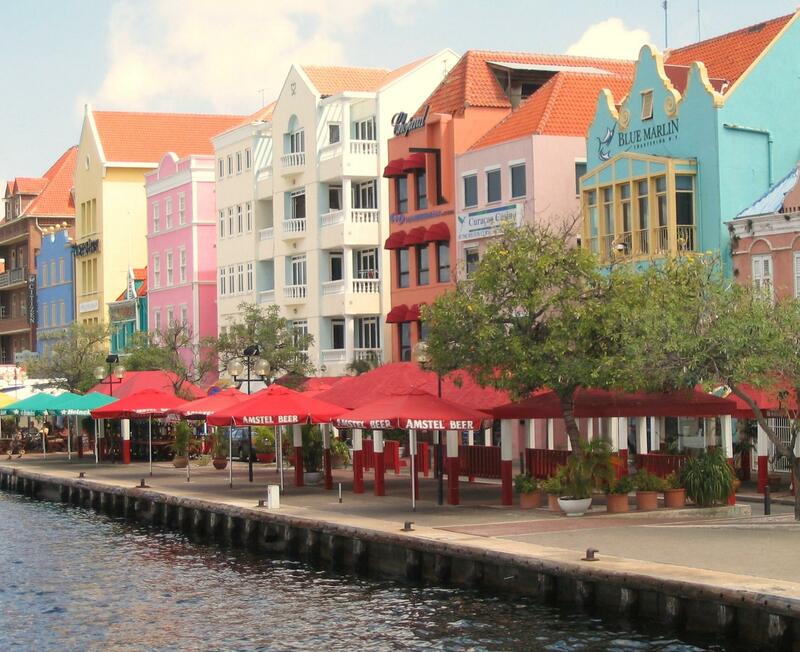 The Netherlands Antilles was an autonomous Caribbean country within the Kingdom of the Netherlands. 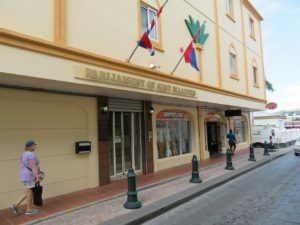 Although the country has now been dissolved, all of its constituent islands remain part of the kingdom under a different legal status. 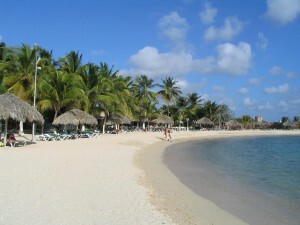 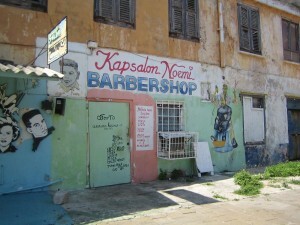 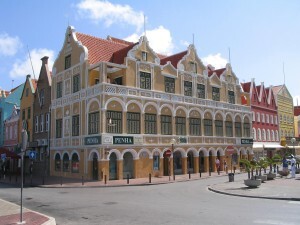 Aruba became a separate country within the Kingdom of the Netherlands in 1986. 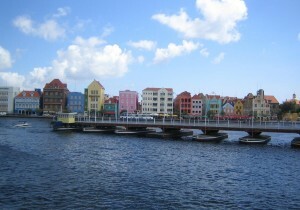 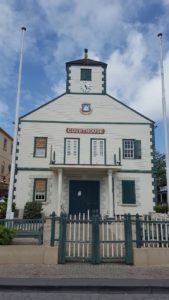 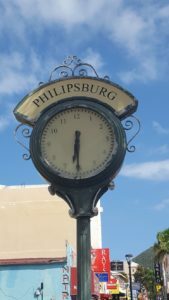 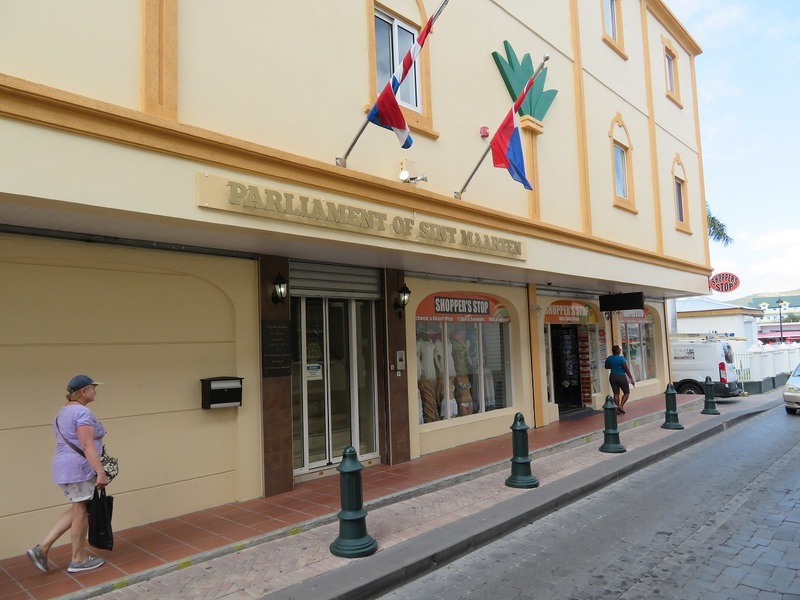 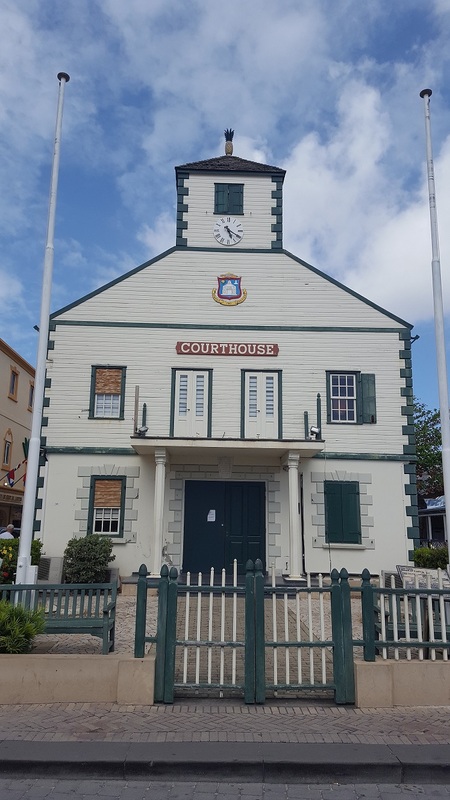 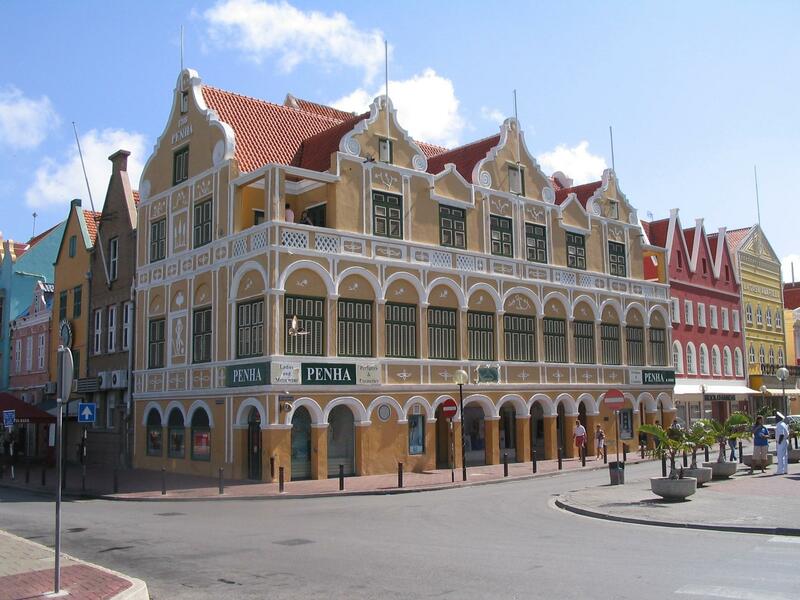 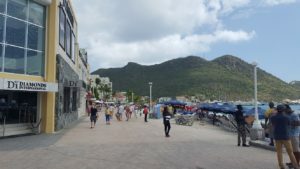 The rest of the Netherlands Antilles was dissolved in 2010, with Curaçao and Sint Maarten becoming two new constituent countries and Bonaire, Saba and Sint Eustatius becoming special municipalities within the Netherlands. The main international airport of the Netherlands Antilles is Curaçao Hato Airport.